The journal publishes original theoretical and methodological articles written in Russian language on actual problems of linguistics, linguocultural studies, literary studies, and methodology of teaching Russian as a native, non-native and foreign language. All incoming articles are to be blind-reviewed. Reviews and analytical articles devoted to the issues of language, history and culture not only of Russia itself, but also of the Russian World as a whole. The journal can also publish methodological learning aids, proved to be helpful in the educational process, e.g. travel diaries representing history, culture, people and events of different places. 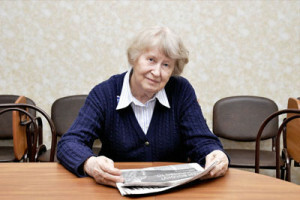 Information on universities, museums, libraries and other institutions, providing active research and educational activities in the field of Russian studies. Thematical information on recent and forthcoming events, e.g. conferences, symposia, etc. ; announcements and significant dates.